Actually Printed On Actual Paper! Register here to be able to buy the magazine or subscribe - and to stay in touch too! 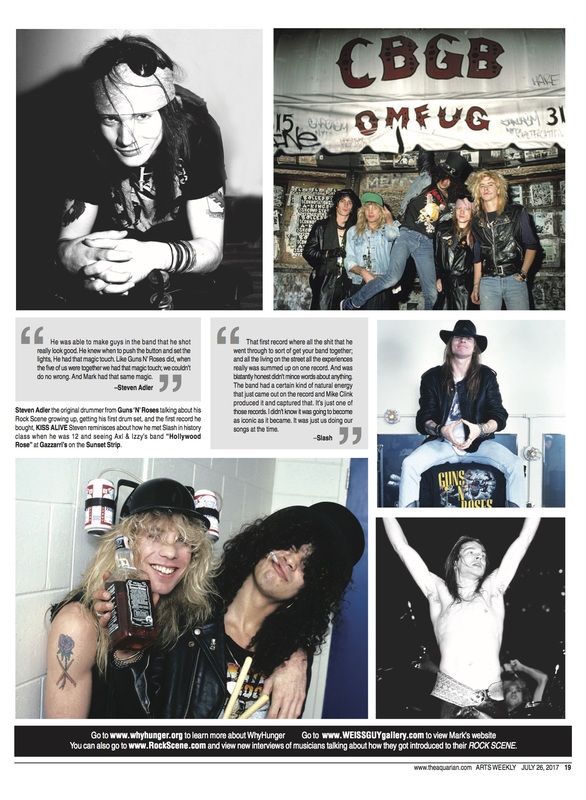 RCM News Release 2 - Bid for amazing rock star prints taken by Rock Candy Mag photographer Mark Weiss. Right click on these images to save. Then you can open them and read them. We love US photographer Mark Weiss, because he was there at the time like us and took some amazing pix. 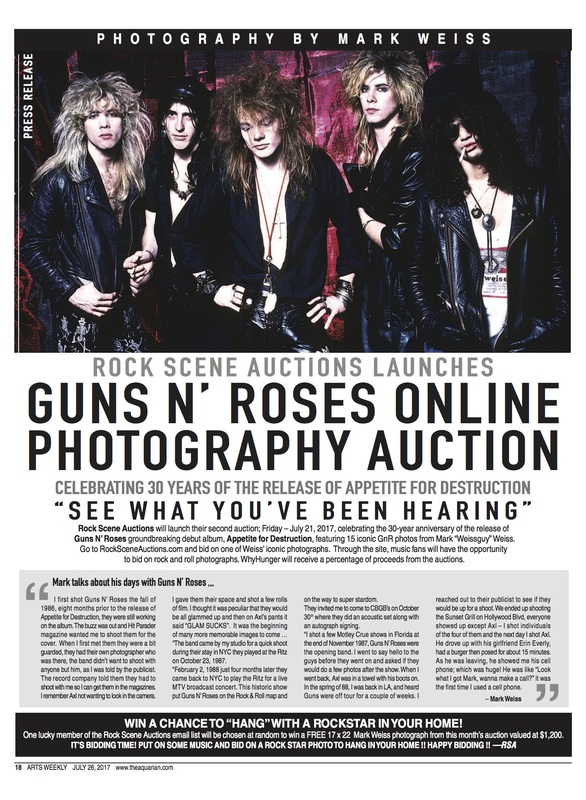 Just go to https://www.rocksceneauctions.com and bid to own a piece of rock history! Photos on this website courtesy of Getty Images and Mark Weiss.